Our goal is to delight our customers by providing them with the best software development services while ensuring maximum return on their investment. We have been able to deliver outstanding results with hundreds of projects completed on time and under budget. Most of these projects had enterprise database systems as their back end such as MS SQL Server and Oracle. ISU Corp has extensive experience in system analysis, business requirements gathering and application development. We have developed an optimized Agile Scrum process (ISU Agile) where you can save up to 25% of project time. Our process is managed and control by IS Unified a full featured project portfolio management system that brings complete control over all resources, activities and time management, during the project development life cycle. All of our team members are self-motivated Senior IT Professionals looking for opportunities to improve on their technical, management and mentoring skills. We have acquired a great amount of intellect in managing development resources and customer and vendor relations. We are certain that our mentoring and consulting background will not only meet, but also exceed your expectations. Used HTML5 web application as proof of concept for cross-platform technology adoption and best practices research, built as a Microsoft MVC3 site, having as a data repository SQLite. Successfully tested in different browsers and mobile devices. Mobile application development and best practices implementation across the development team. Full LIMS development (Laboratory management information system). We have been working with Labstat on the development, implementation and support of their next generation LIMS system since 2015. 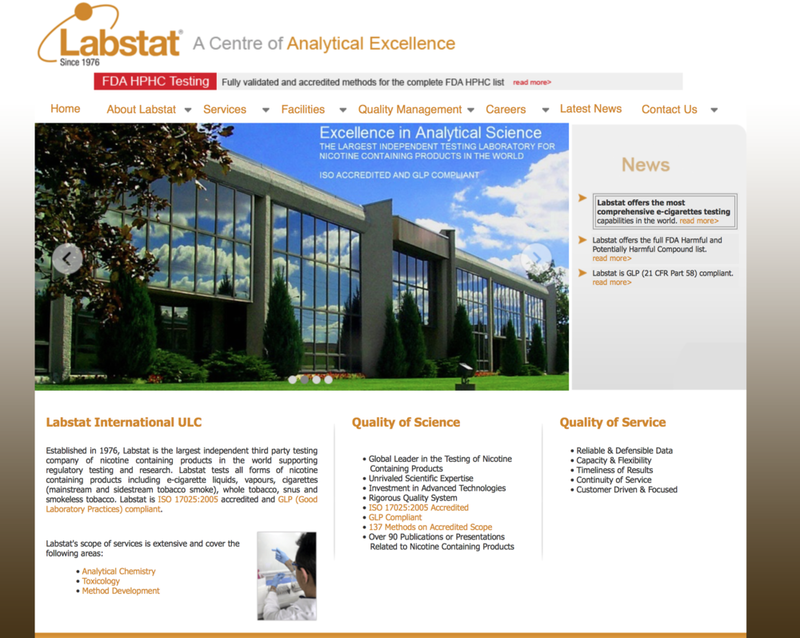 Labstat has gained up to 400% percent speed in application development and support by fully outsourcing their development team to ISU Corp. Labstat LIMS is now one of the market leaders in Laboratory Management. The system even encorporates a highly secured client web interface where customers can order their tests from anywhere in the world. Several custom software development projects including a full LIMS redevelopment from legacy technologies to the latest version of Microsoft Enterprise Development Stack. E-learning Web application. Delivers customized online training content and examination tracking. The Administration system is a smart Windows application that enables the administrator to create online multimedia course content. Created with C#, ASP.Net, SQL Server. 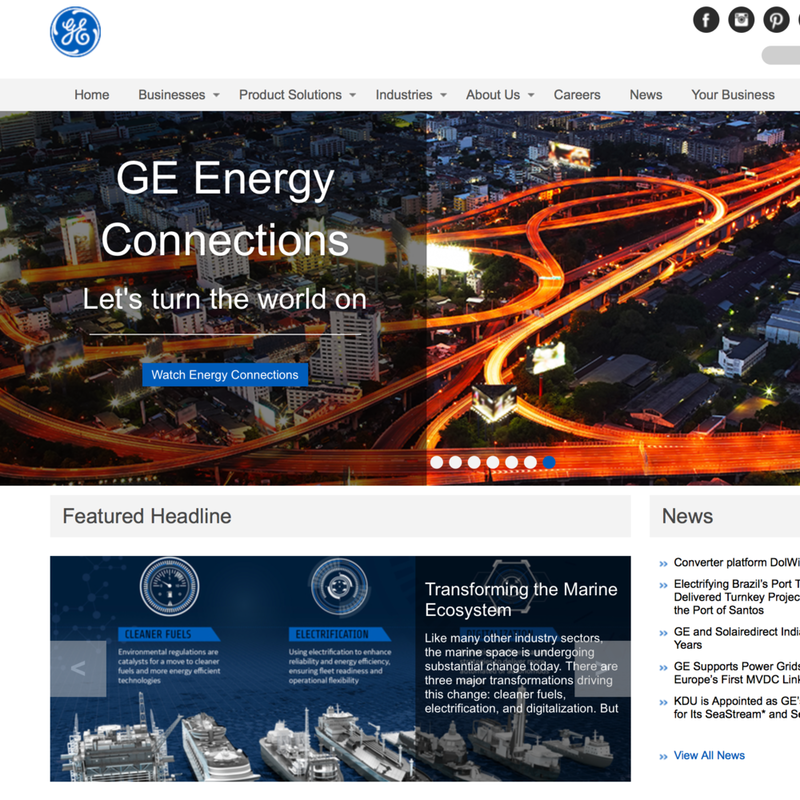 SharePoint implementation project for chain wide intranet including web parts development. Software Development Manager/ Senior Systems Architect (Databases and Applications Team). Web application for the Human and Animal research department – University of Waterloo, SQL Server, ASP with IIS6, data migration to SQL Server. UI web front end and business logic optimization and changes.